Simple but beautifully elegant accurately describes the Ego Mirror. The subtle and muted tone of the smoke coloured glass frame, cast into a smooth, curved oval. 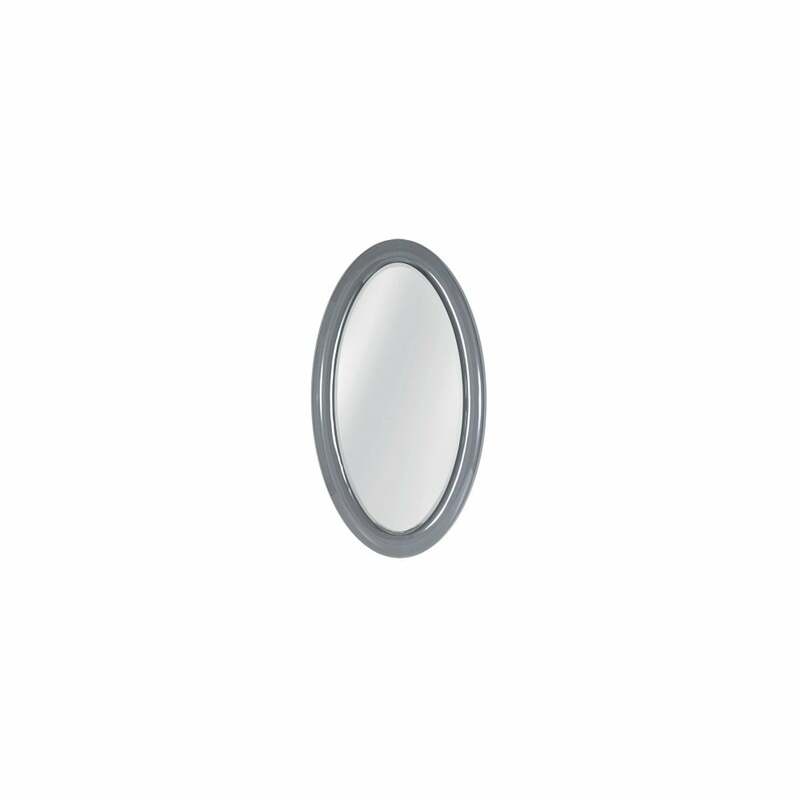 This is the true, classic mirror shape and with it's neutral, universal design and tone, could be used to perfectly accessorise any room setting. With a classic bevelled edge adding that final, subtle touch of elegance.